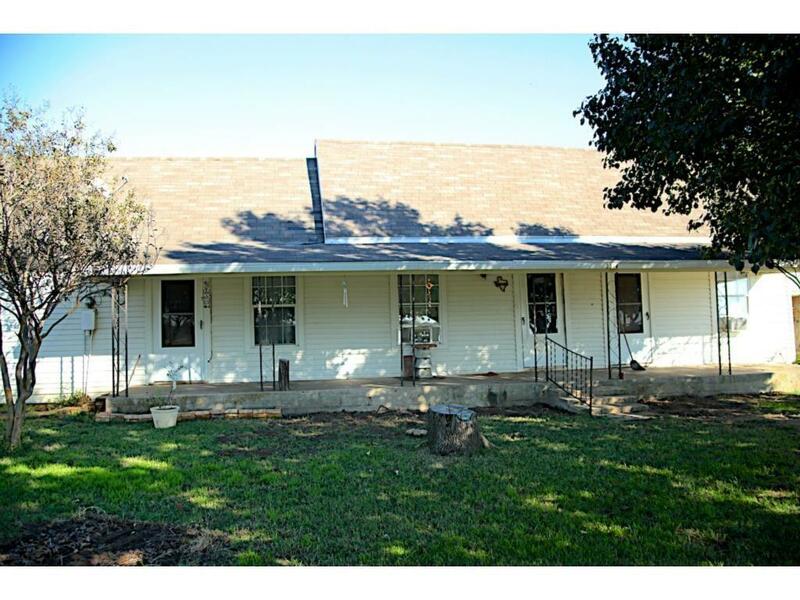 This century old farmhouse is settled on 3 separate parcels equaling 2.93 acres. 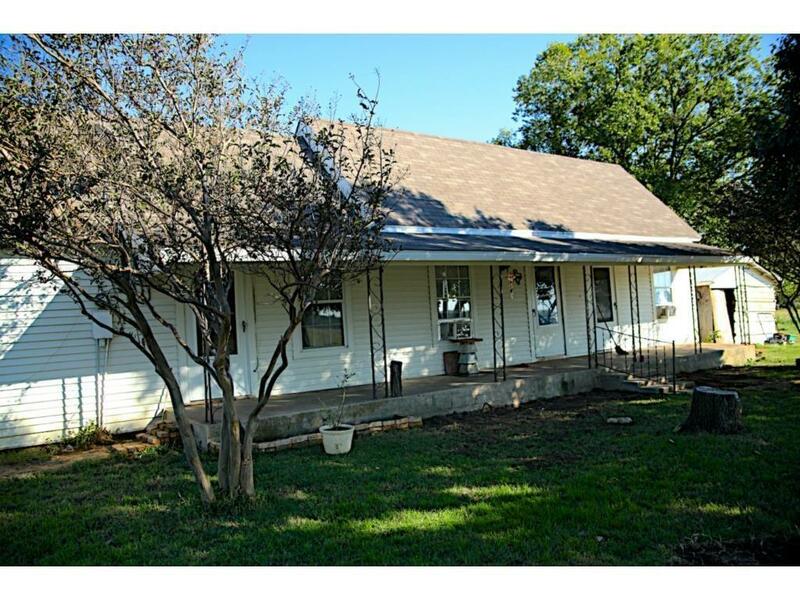 If you like the old farmhouse feeling its a great fixer upper and if not you can tear it down and build your dream home. The value is in the land not the home. 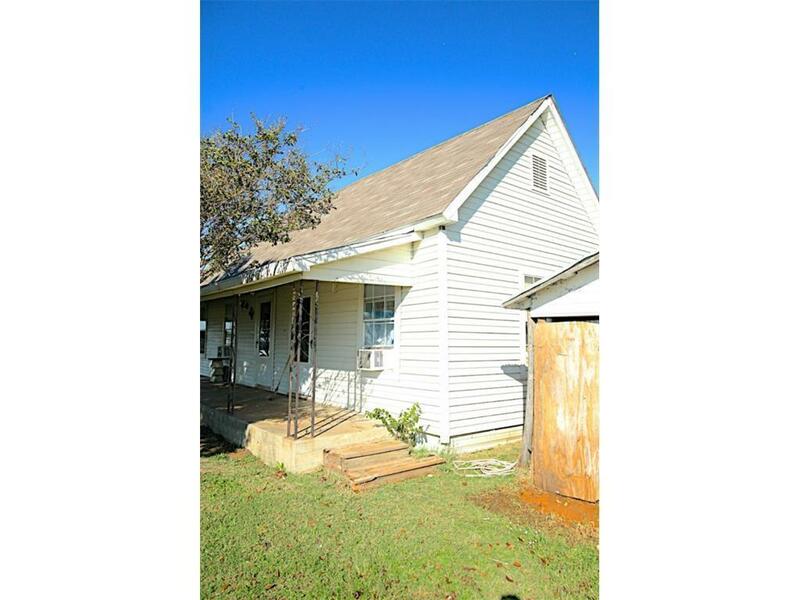 Schedule a time to look at this property because it won't last long. This property is as is! 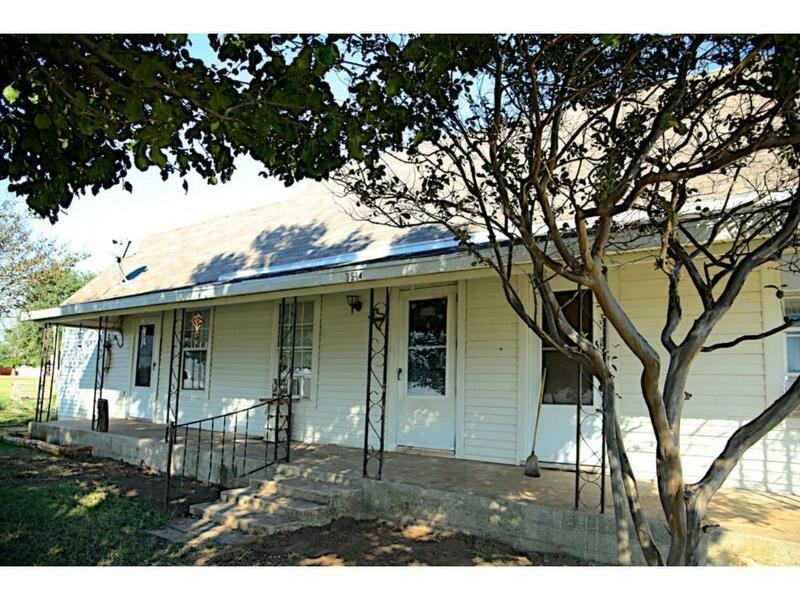 Offered by Tabatha Polley of Keller Williams Realty.